Charley DeBow to its executive leadership team as VP Business Development. Charley will work with Premium’s operational team to provide innovative integrated management solutions for private and public-sector clients in the Eastern United States. Charley will be based out of Philadelphia and Premium’s corporate headquarters in New Orleans. “Charley is a parking industry visionary. He’s excelled by being among the first adopters to combine technology across multiple hardware and software partners to create a seamless, superior customer experience for his clients and parkers. Now, utilizing Premium’s web-based software stack, we’re well positioned to provide industry-leading solutions at a much lower cost,” said Ben Montgomery, President. 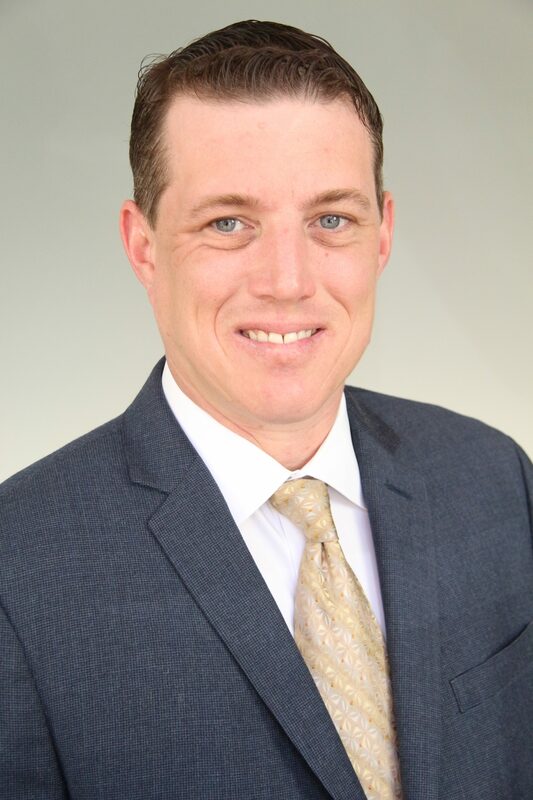 DeBow most recently served as SVP Sales & Account Management at Parkmobile where he grew the provider’s footprint in major metros including New York City, Philadelphia, Pittsburgh and many others across the U.S. Prior to joining Parkmobile, DeBow was Director of Municipal Parking for the Borough of State College, managing both the on-street and off-street operations. Here he architected the first license plate enabled parking ecosystem. He is a Board Member of the Pennsylvania Parking Association as well as a member of the IPI Technology Committee. He graduated from Pennsylvania State University with a B.A. in Administration of Justice. Premium Parking was founded by James Huger in 2005 in New Orleans, Louisiana with the goal of building not the biggest, but the best parking management company. Premium Parking was created using Jim’s decades of experience in the industry. Today, with a strong focus on developing a professional corporate culture and utilizing the best technology and proven operating systems, Premium has grown to over 140 locations and currently employs more than 650 associates. Now operating in 11 markets across the United States, Premium is poised to bring its operational excellence to a diverse array of industries including commercial, healthcare, residential and retail. In addition to its parking management platform and GLIDEPARCS™ gateless garage and revenue control systems, Premium offers consulting, permit management, analytics, as well as Premium Hospitality, which delivers its signature “Curbside Concierge,” an enlightened approach to valet, bell and concierge services for hotels, restaurants, and retail operators. 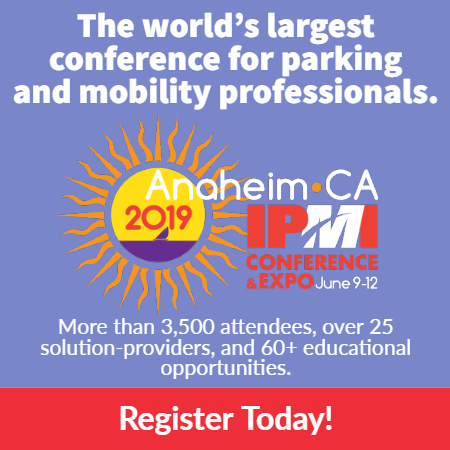 Premium Mobile Parking® app is available for iPhone or Android, and the company’s proprietary TextPay platform offers parkers the easiest way to pay and reserve parking in Premium’s partner destinations.